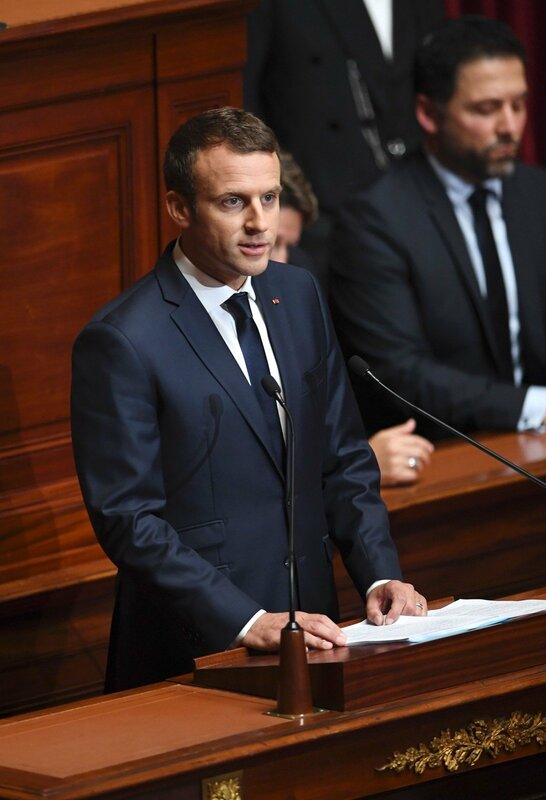 What unites the Baltic countries and France is their firm commitment to a strong Europe that can protect itself against all external threats, French President Emmanuel Macron said after meeting with the Lithuanian, Latvian and Estonian leaders in Paris on Monday. "All of us here, the four of us, we are firmly committed to a strong, independent Europe that is able to protect itself against all external threats, to defend our sovereignty, to an ambitious Europe that wants to modernize itself, fight and move forward," Macron said at a news conference after the meeting. "I believe in a Europe united by one principle: all who want to progress must be able to do so without being stopped by those who sometimes want to wait. Lithuania, Estonia, Latvia have been guided by this principle since their accession to the European Union, the Schengen area, the euro area. This principle today positions them in the middle of Europe today," he said. Macron also underlined that the Baltic nations' decision to choose Europe "is of particular importance today, when the context of international relations is so blurred and unstable". 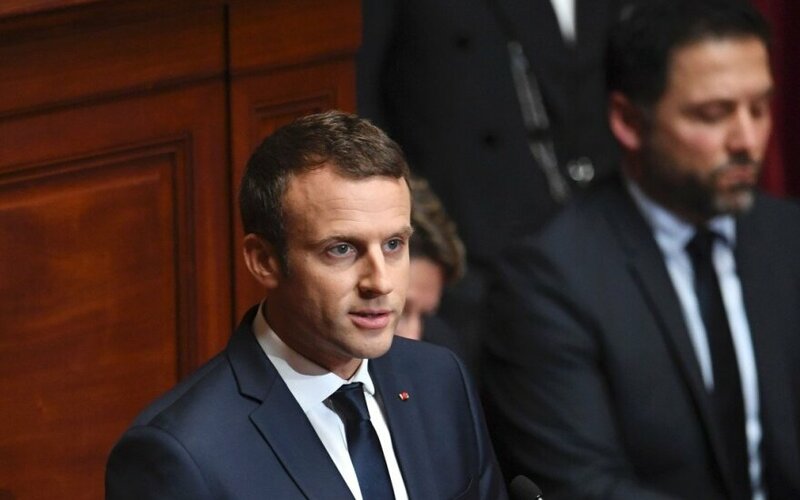 The French president said that this situation called for continued close cooperation and noted Lithuania's contribution to MINUSMA in Mali, which is regarded as one of the most dangerous UN peacekeeping missions. "France participates in the Baltic air-policing mission. You are with us in the mission in Africa -- and I'm taking this opportunity to welcome the noticeably increased Lithuanian military contingent in MINUSMA," he said. Lithuanian President Dalia Grybauskaitė said at the news conference that "France is seeking a common, strong, integrated and respectful Europe" and added: "That's the France we want to share our path with". "We support France's initiatives, because they are beneficial to Europe as a whole, as well as to the people of Lithuania," she said. Grybauskaitė said in an interview with Lithuanian Radio and Television later in the day that she backed Macron's idea to create an EU rapid reaction force. "We, the Baltic states and Lithuania, are ready to directly participate in newly created structures," she said.